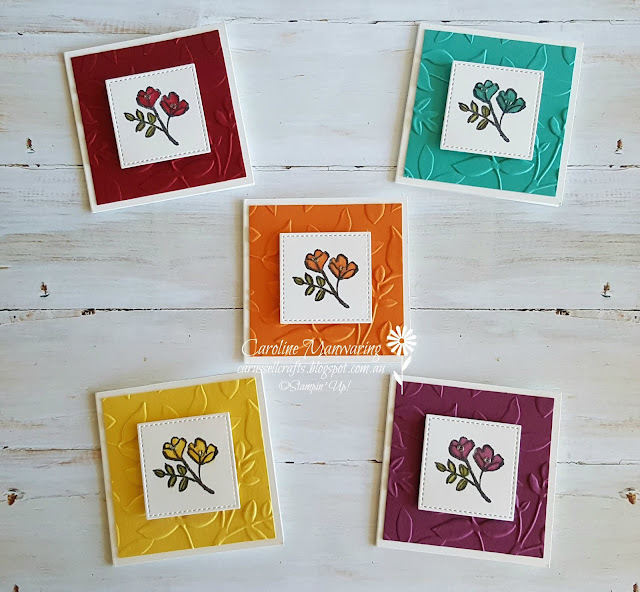 Hello friends, welcome to our last monthly blog hop for 2018 with the Art with Heart team. We hope that our projects have inspired your creativeness throughout the year. 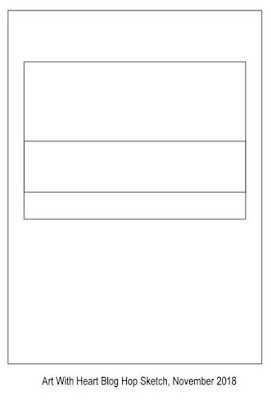 Tonight the team are sharing projects featuring a card sketch. We hope you like how we have each put our own spin on the sketch and that it inspires you to get creative and make some fabulous cards too. If you are inspired by the sketch, please be sure to share your projects with all of us! I love the idea of a sketch blog hop, it takes away the design layout thinking, and leaves you time for choosing your papers, colours and embellishments. 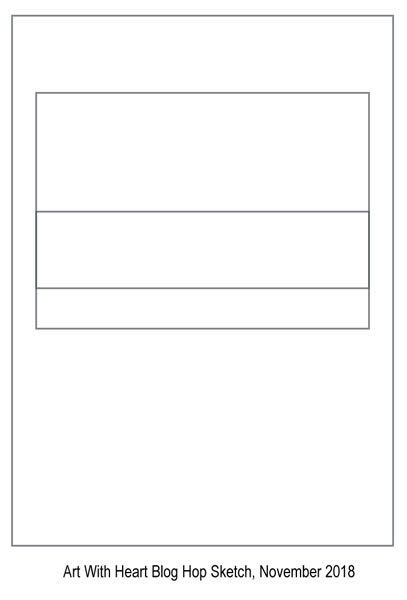 I've gone for simplicity, leaving the DSP to pack the punch on my card. I chose one of the pretty floral patterns from the Frosted Floral Specialty Designer Series Paper in our Holiday Catalogue. The designs in this paper pack are just gorgeous, printed on shimmery white paper, and definitely not confined to "Christmas only" projects. The champagne foil goes beautifully with this paper and I layered the dsp panel onto this and then ran another piece through the Subtles TIEF. 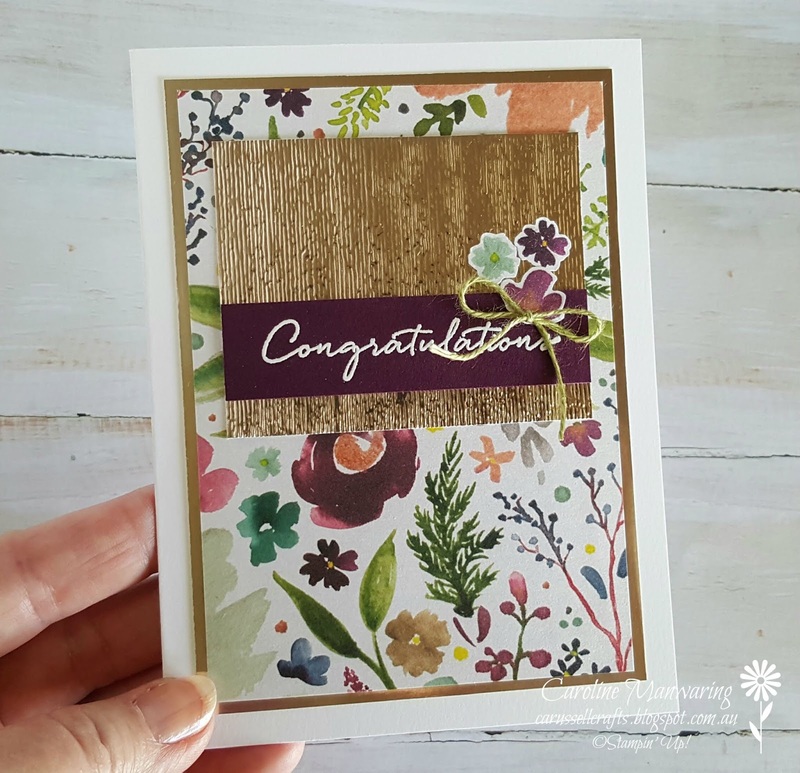 The 'Congratulations' sentiment is from the Floral Phrases stamp set and I heat embossed this onto Blackberry Bliss in white embossing powder. I fussy cut a few of the flowers from the DSP and added a little sneaky peak of a brand new product that will be available from the Occasions Catalogue beginning January 3rd! 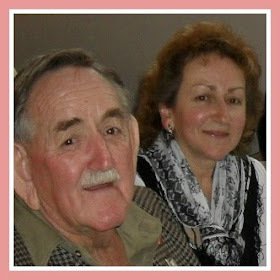 I'd like to thank our team member Ros for hosting the monthly blog hop this year. Blog hops get great exposure out there in the blogging world, and I love participating in our team hops, so, thank you Ros x. Thanks for joining us on our hop tonight. If you're already hopping then you may have come to me from the blog of the lovely Rebecca Jacovou, but hops are full circles so you can start anywhere and just click the 'next blog' button at the end of each post to get back to where you started. Next up is my lovely and talented friend and team member Sharon Davern. Wow! 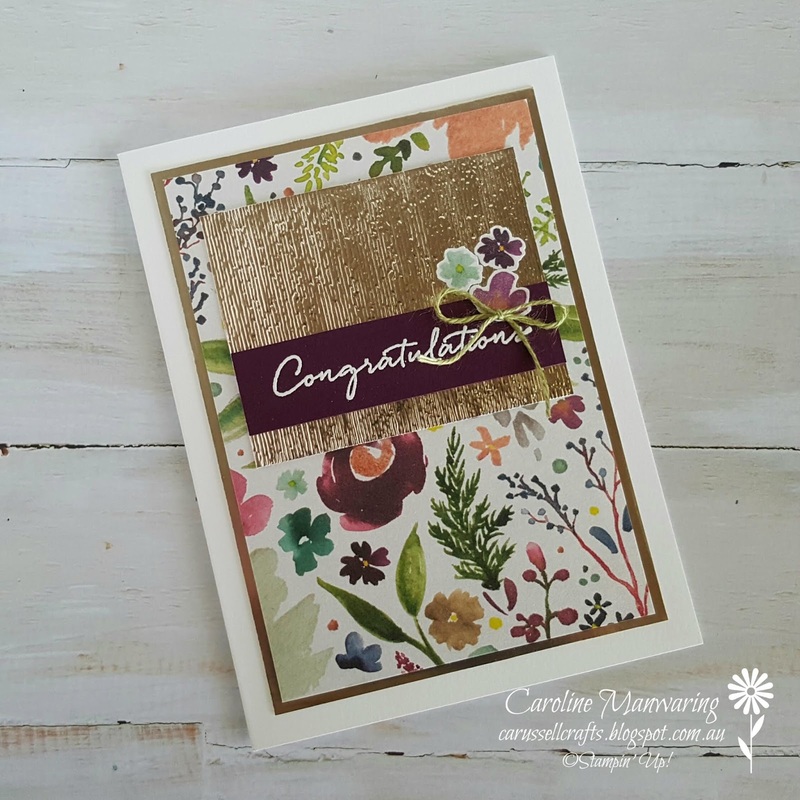 Beautiful effect with the Subtle EF on the foil paper Caroline, love it! 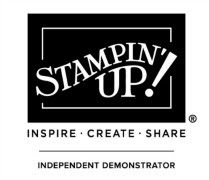 The big shot embossing folder looks amazing! Who know something so basic could look so amazing. 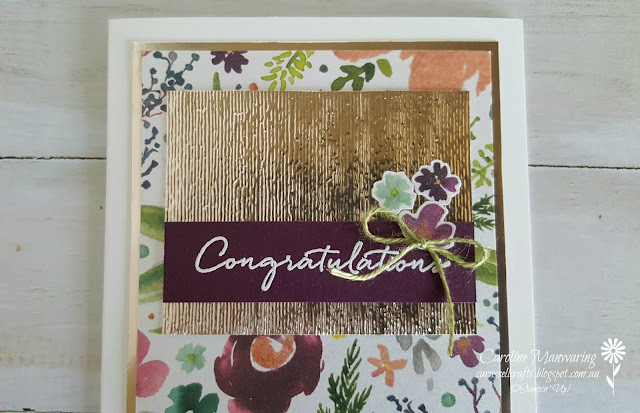 The heat embossing and fussy cutting really finish the card off. Thanks for taking part in the sketch blog hop this month. Oooh so pretty. 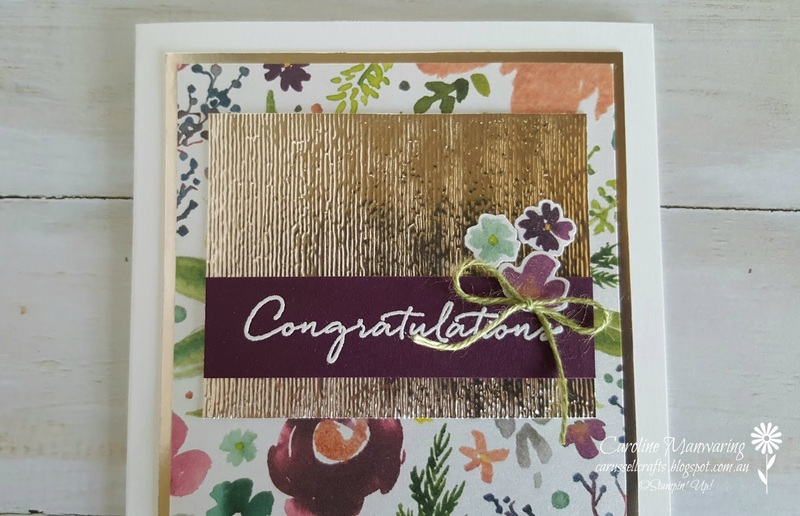 Love that subtle embossing folder with the foil and that paper.... I really must cut it up!!! Thanks for the inspiration, Caroline.